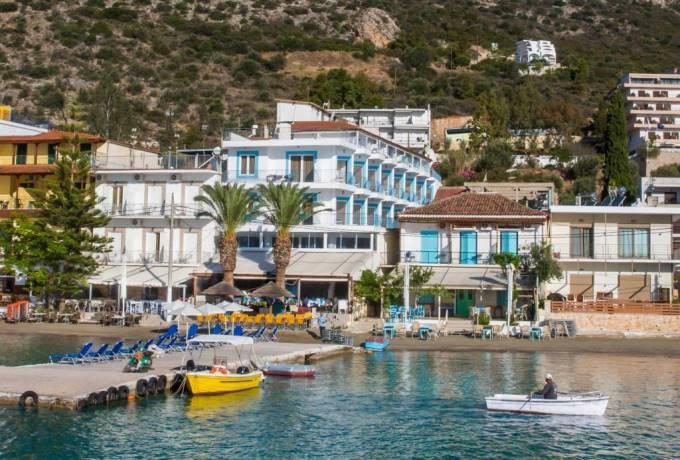 The Dolfin Hotel is situated in the old part of Tolo. 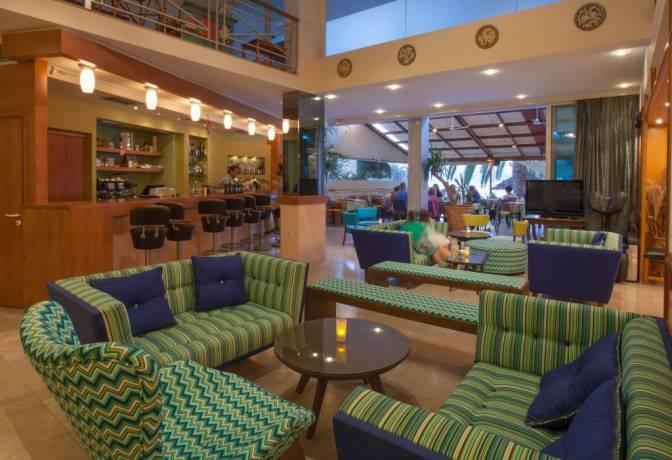 Refurbished in 2012 the hotel offers rooms with all modern amenities, bath/shower, W.C., air-conditioning, T.V.,wi-fi, fridge, safe, hairdryer, telephone and balcony. 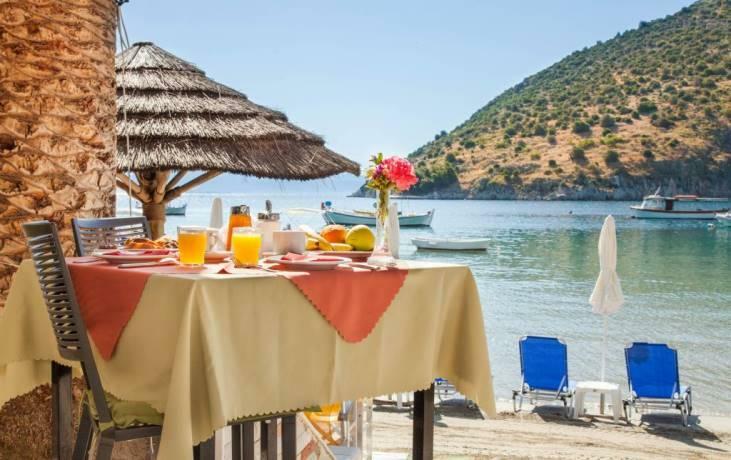 There are also studios with self - catering facilities. 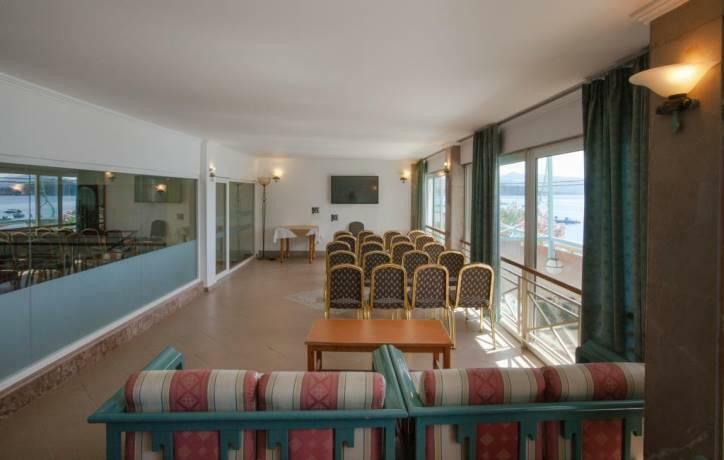 Most of the 33 rooms have a view to the sea. 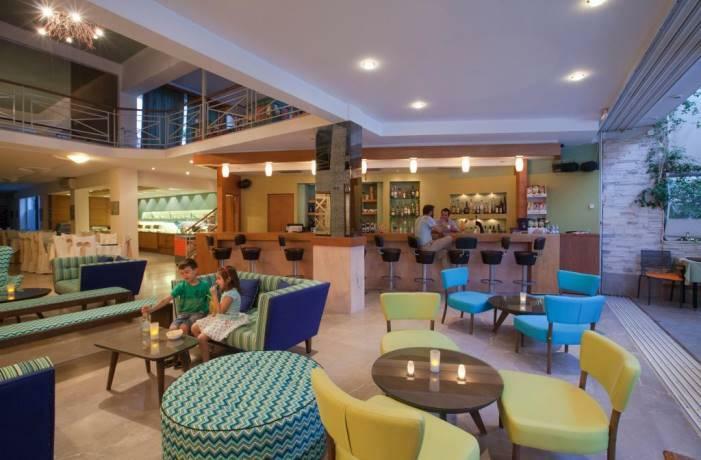 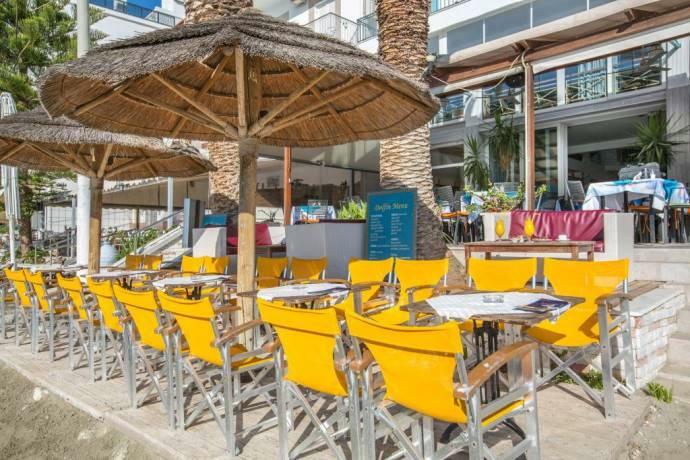 The well stocked bar, 10m from the beach, is adjacent to the dining room and easily accessible from the terrace. 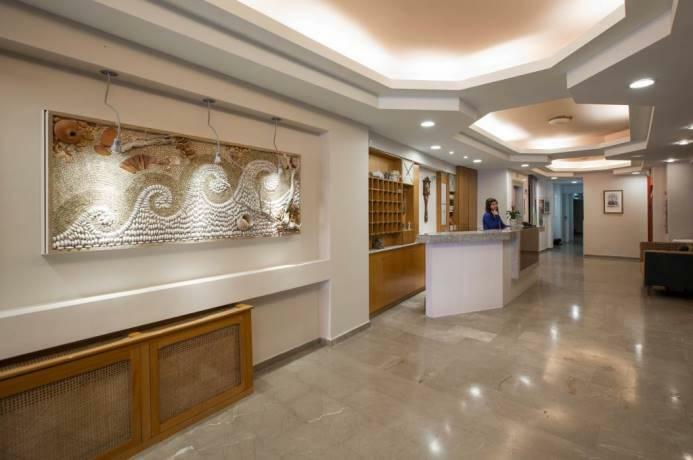 A lift is available to all floors from the reception area. 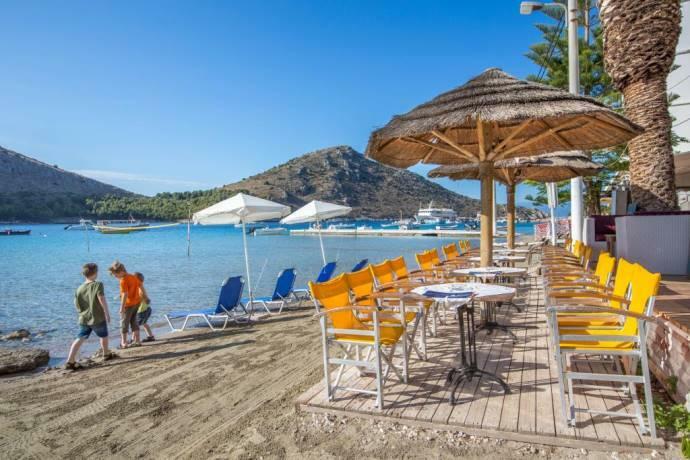 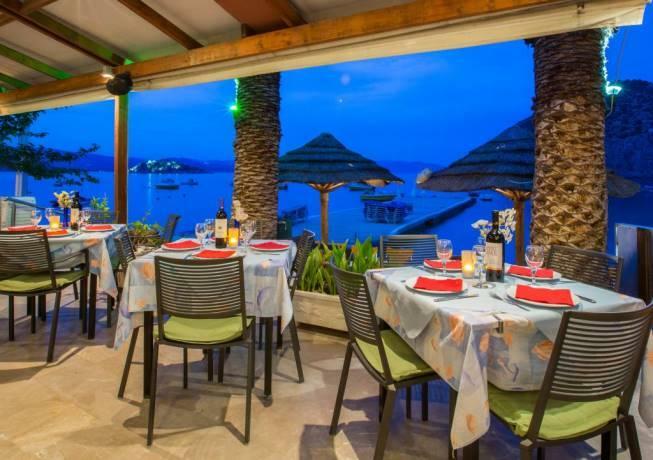 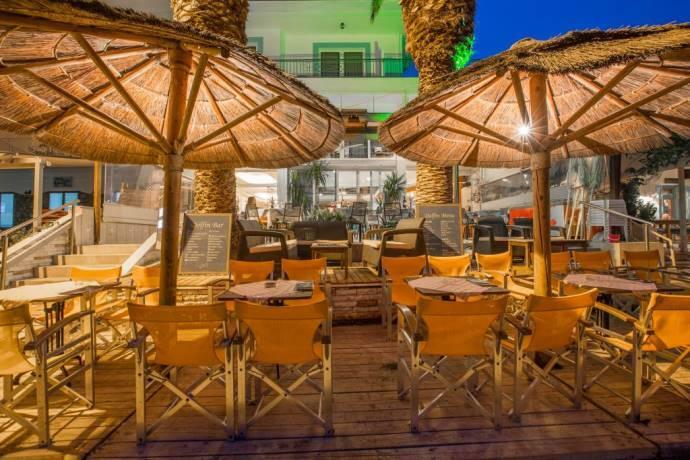 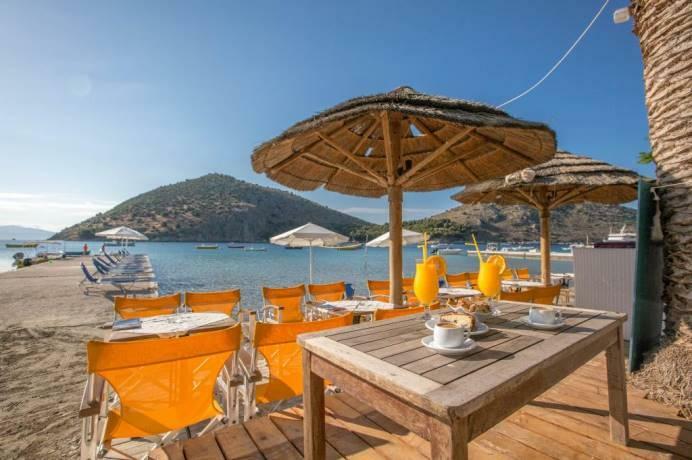 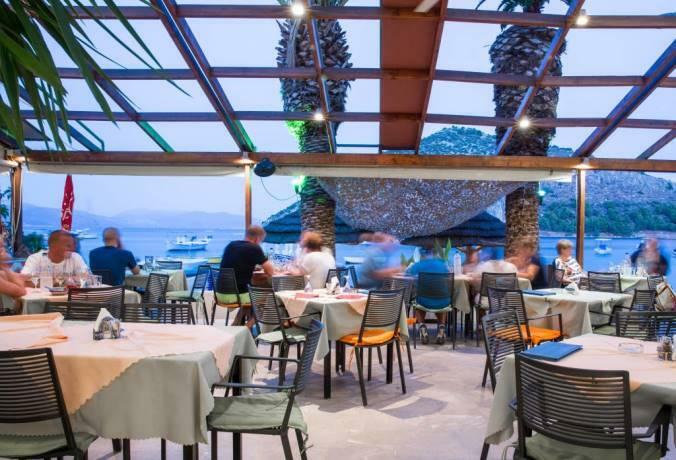 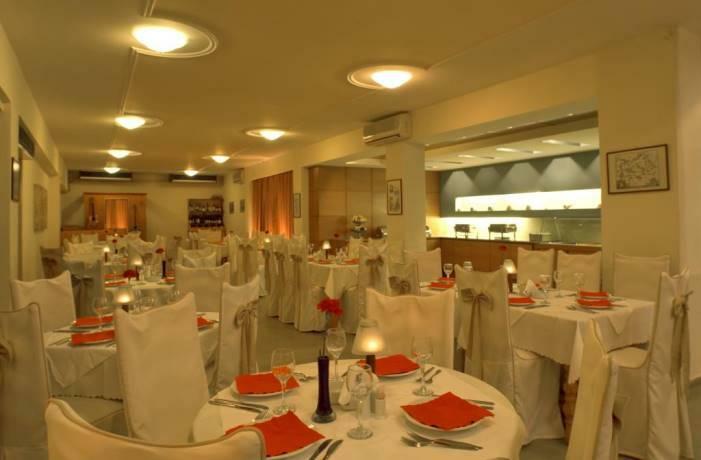 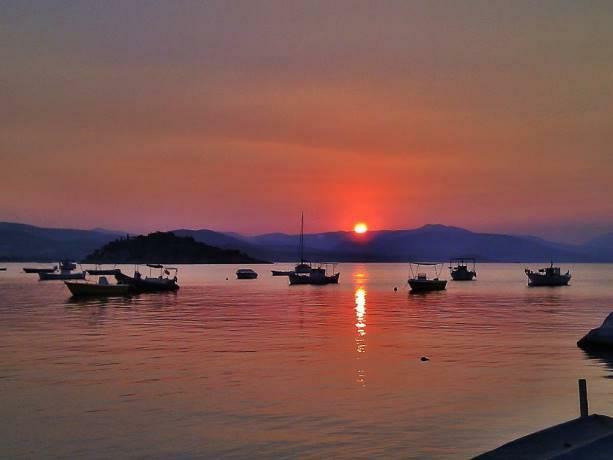 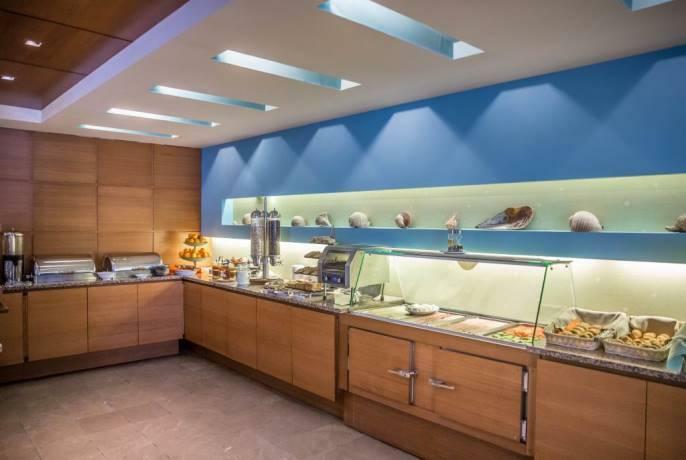 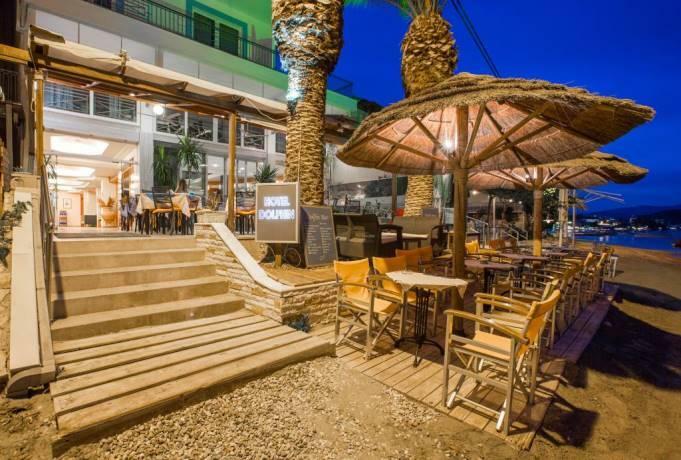 As well as being a superb beach holiday resort, the Dolfin Hotel also offers a good starting point for cruises and daily excursions to the historical sites of Ancient Greece.